The China outbound tourism market is set to surpass US$ 270 Billion threshold by 2025. 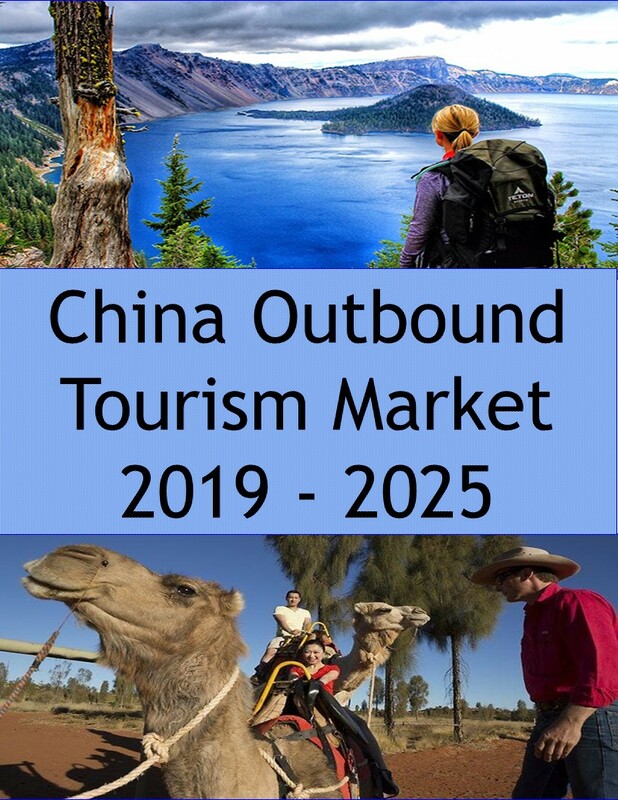 “China Outbound Tourism Market 2019 – 2025” provides a comprehensive analysis of the actual market situation and future outlook for the China outbound tourism market. 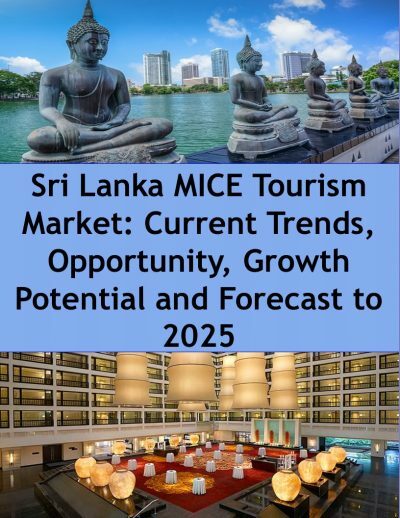 The report uses data and analysis to discuss potential lucrative opportunities, current and future trends related to China outbound tourism flow, spending, the purpose of the visits and main destination markets. 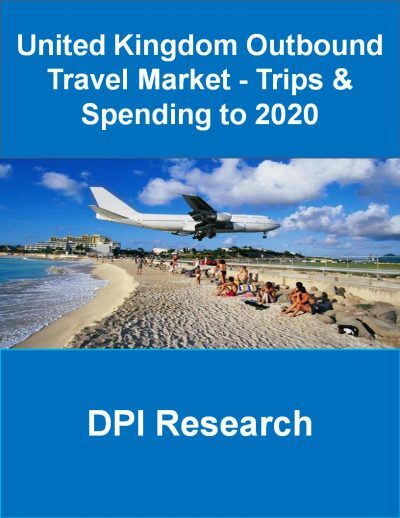 The report provides clear insight into current and future tourism developments of the China outbound tourism market. 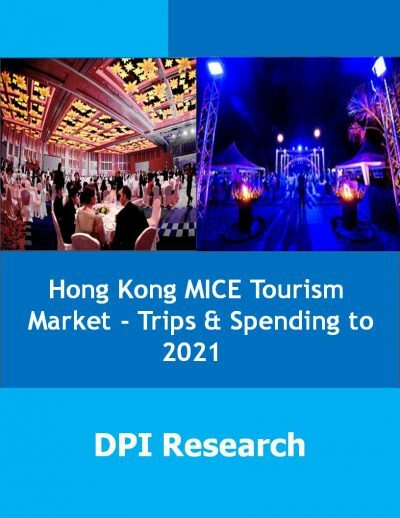 Furthermore, this report uses a country-focused analysis to explore the China outbound tourism market. A detailed country-wise analysis of the market is provided, covering a total of 26 nations. Drivers and the restraints are studied in detail to better understand the market and to understand the future growth scope of the market.